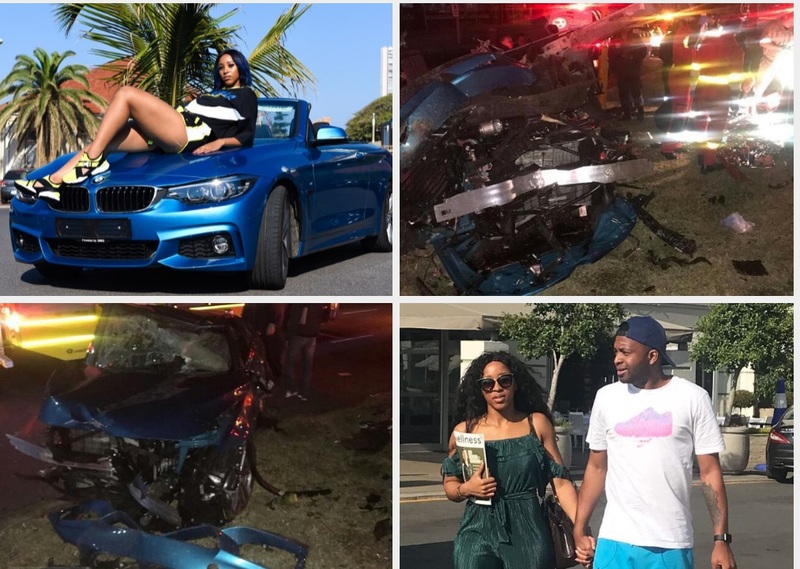 Itumeleng Khune comments on Sbahle Mpisane Accident. 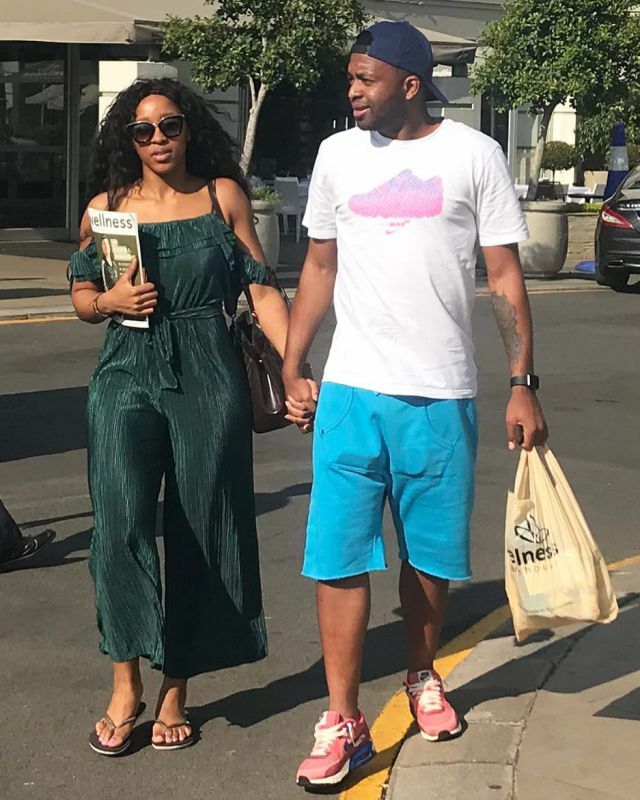 Kaizer Chiefs Goalkeeper Itumeleng Khune took to Instagram to comment on his girlfriend’s condition. He didn’t have much to say but we hope she is recovering well hence God is Great. 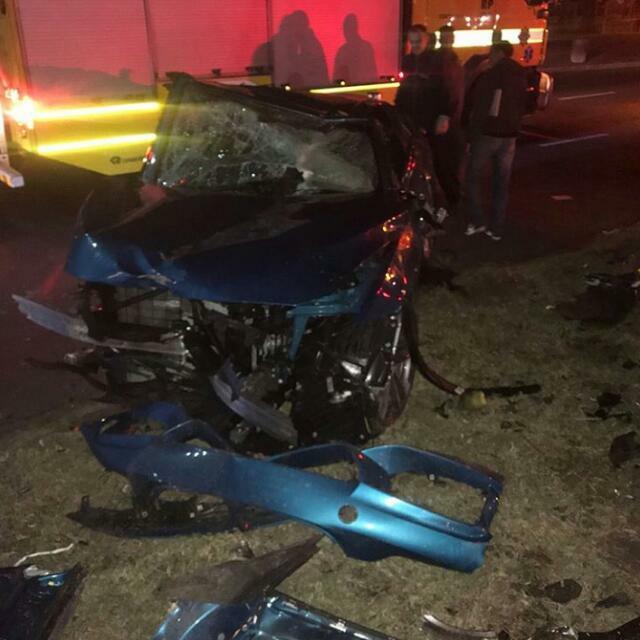 Sbahle Mpisane was critically injured when her car left the road and hit a pole. The vehicle overturned, leaving her trapped inside. 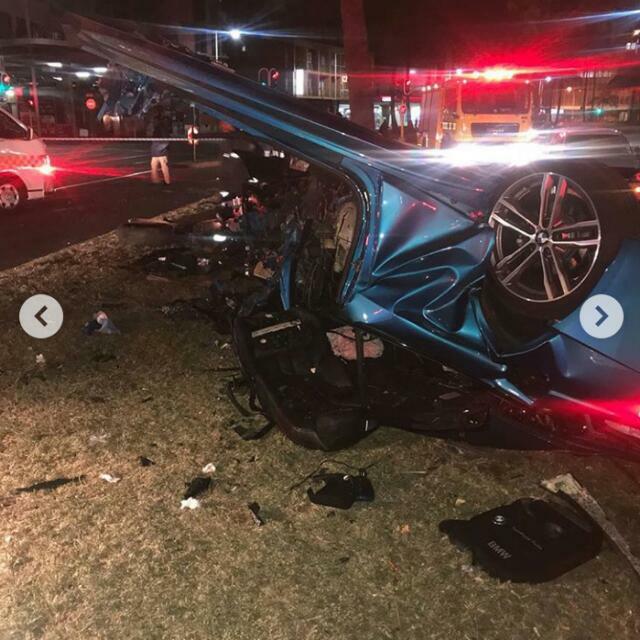 She was rushed to Netcare St Augustines Hospital where she’s been treated for multiple traumatic injuries and was in a critical condition, sources said. 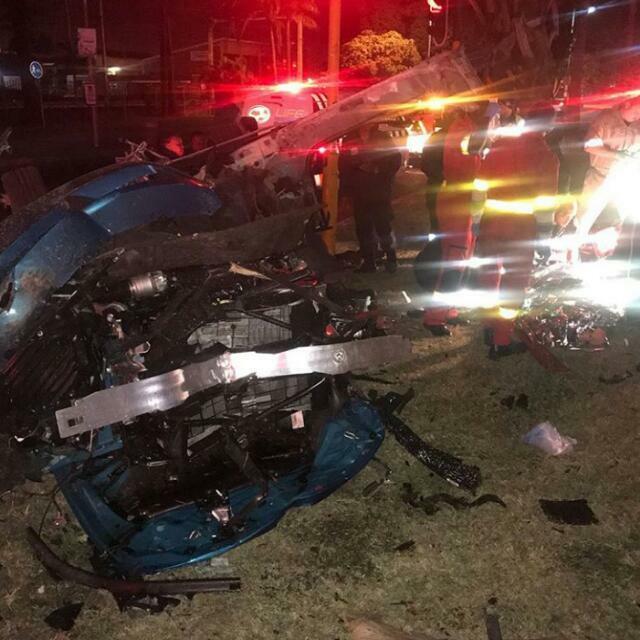 Here are pictures of the vehicle after the accident… Hope she is recovering well.